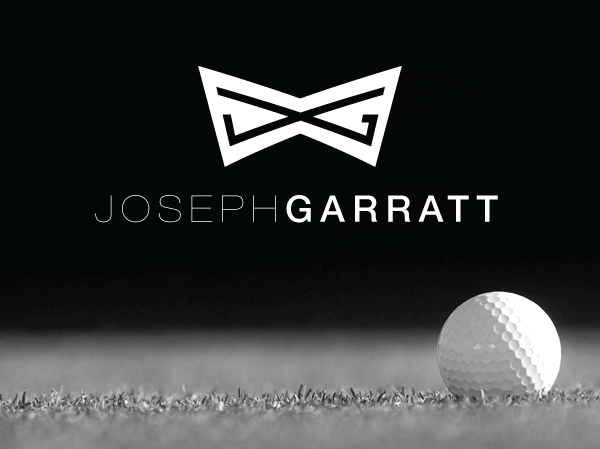 All Joseph Garratt Plus Twos Now in Stock! One of our models has qualified for the Lee Westwood Golf Camps National Final on 12 October 2015 to be held at Close House Hotel Golf & Spa, Newcastle Upon Tyne. Needless to say he is currently pondering which pair of junior golf trousers he will wear …… decisions, decisions!! Our ‘Bob’ and ‘George’ are a little delayed! We’ve had a little delay on our ‘Bob’ long tartan trousers (in both colours) and our ‘George’ plus twos in Blue & Claret ……. so if you try and order and it says ‘out of stock’, what it really means is that they’re winging their way to us very soon! If you have any queries or would like to reserve a pair (of either), please email us at ‘sales@josephgarratt.com’ and we’ll be very happy to help. Here’s something that we are endeavouring to do as we move further into our new business, as per Oh Wise Owl, Deborah Meaden’s comments on Saturday Live, Radio 4 last weekend. When asked what was the single most important quality she had to help her succeed in business she said that it was that she was able to make a decision. Whilst she acknowledged she hasn’t always made the right decisions in the past, they have enabled her to move forward in the process and rectify the situation for the future if needs be. Decisions move you forward, indecision makes you stagnant.